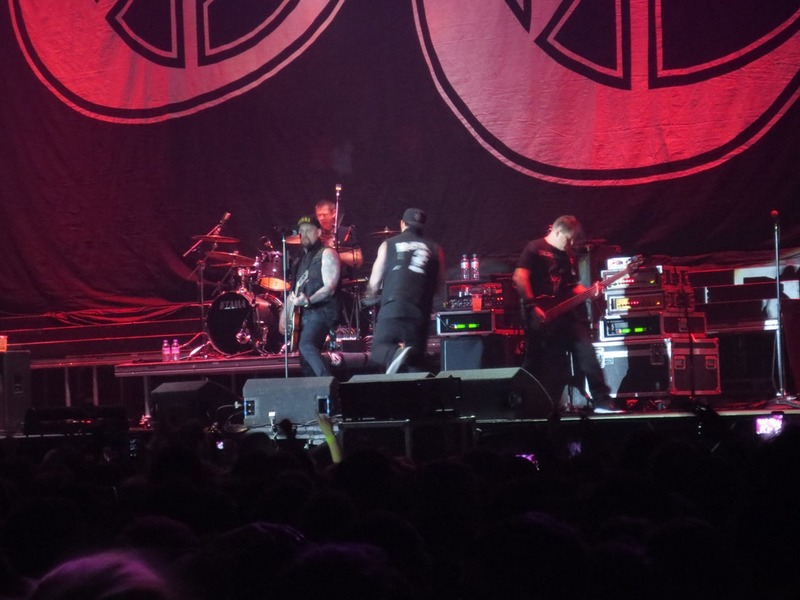 The tracklisting has been revealed for Good Charlotte’s new album Youth Authority. Interesting to note that two of the tracks share names with existing Good Charlotte songs (‘War’ from ‘Greatest Remixes’ and ‘Moving On’/’Movin’ On’ from ‘The Young and The Hopeless’) and that they’re continuing to include interludes on their albums. The album, the name of which was released last week, will be released on July 15 2016. After announcing the release date for GC album number six yesterday, the band have now confirmed the name of the record and revealed the cover art. The album will be named “Youth Authority” and the artwork has been designed by Brian Mantouri. 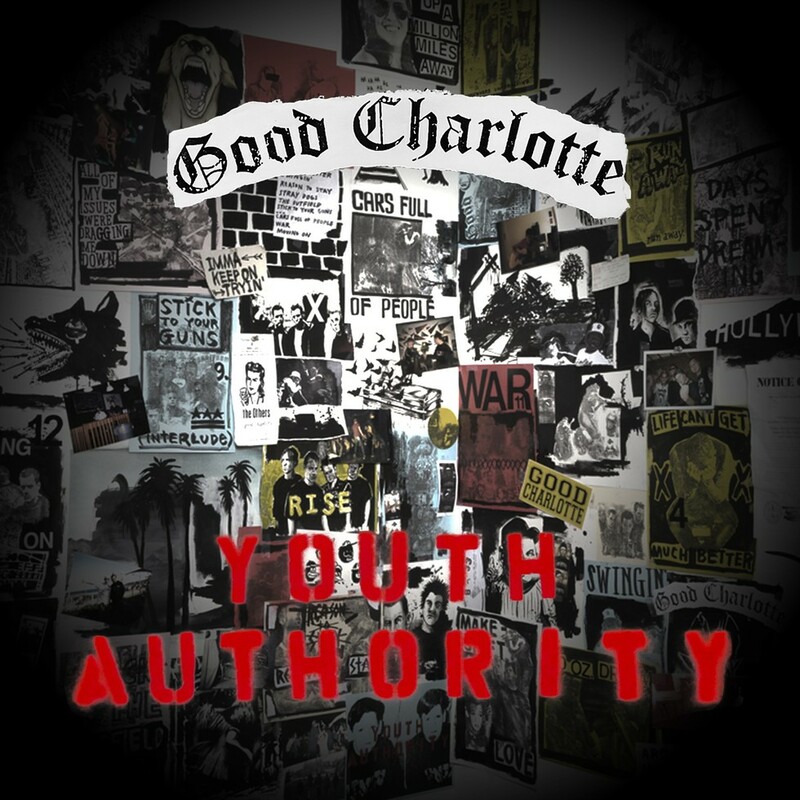 Good Charlotte – Youth Authority will be released on July 15 2016. 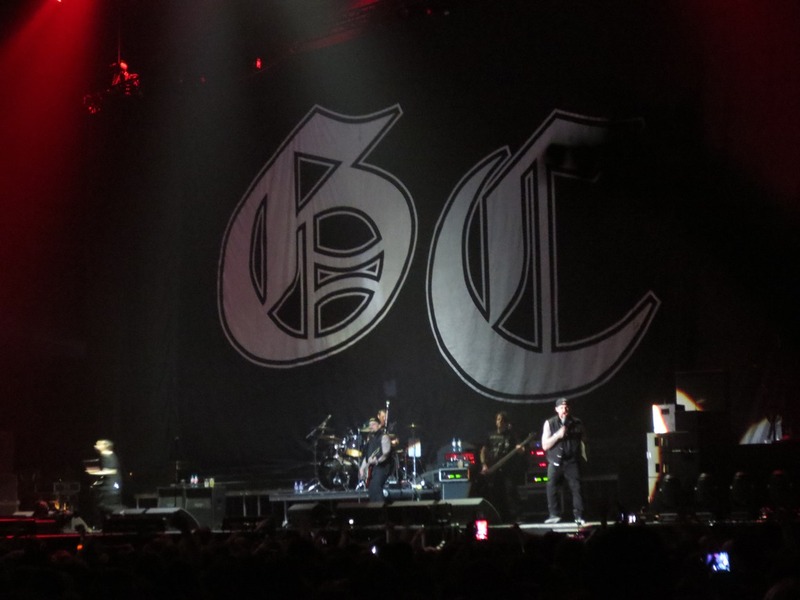 The announcement comes on the 20th anniversary of Good Charlotte’s formation. The group was founded on April 1 1996. NB: although this was posted before 12noon US time, we’re assuming it’s not an April Fool! 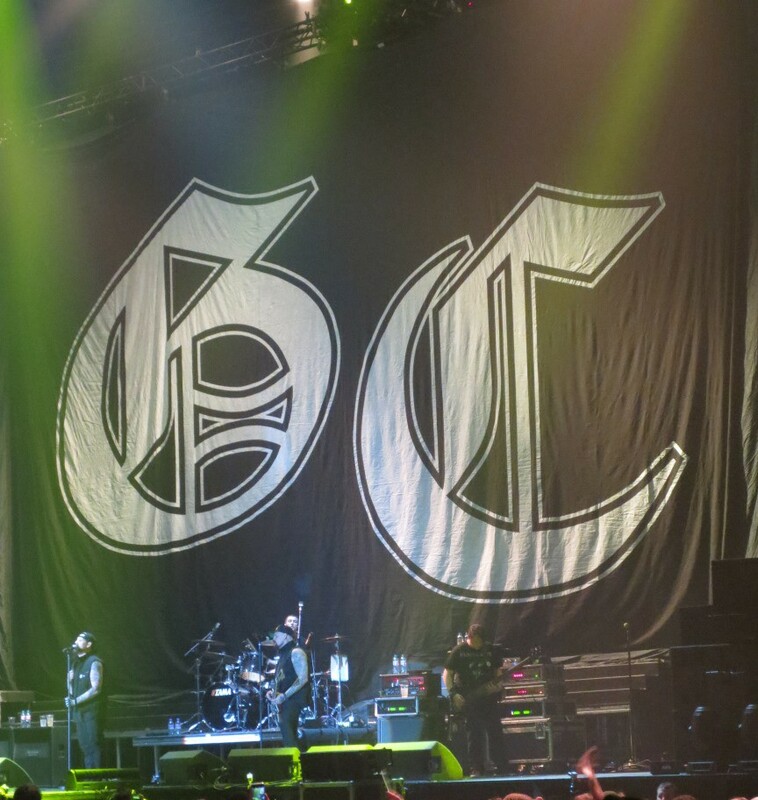 Good Charlotte have confirmed the release date for album six. The as-yet untitled album will be released on July 15 2016. The release date was announced in a video on Apple Music. 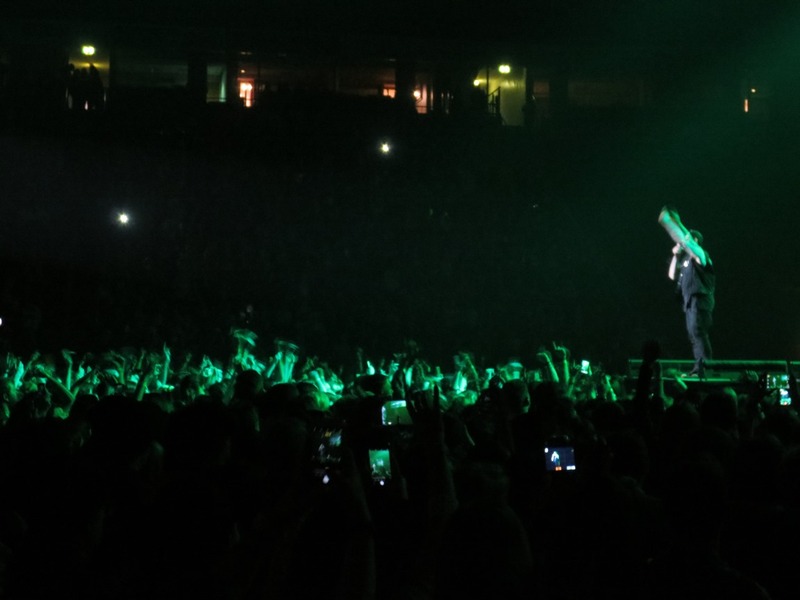 It was at the end of the video screened before GC took to the stage on their UK dates earlier this year. So does this mean it’ll be an AppleMusic exclusive first? It’s worth noting that Apple Music are currently offering the first three months for free, if (like me!) you plan on buying the physical copy! 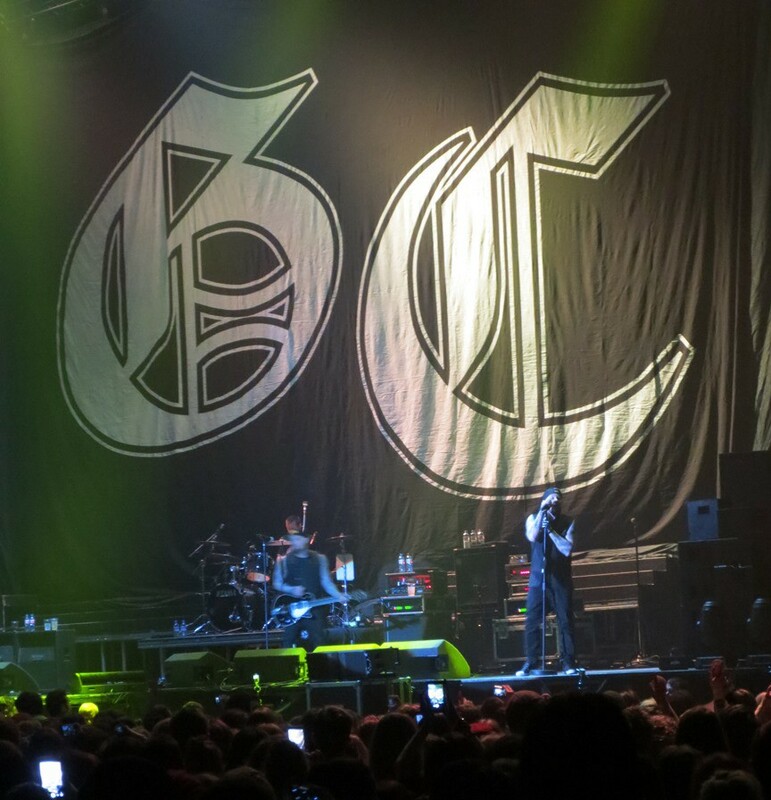 It was a trip up north for Good Charlotte on their third UK date with a visit to Manchester Arena. 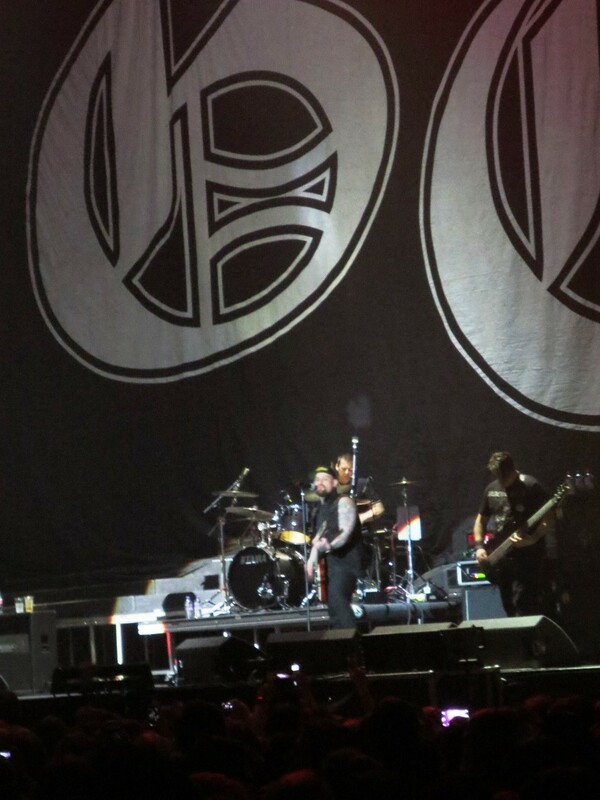 Here’s some of my pics from the gig and some of yours!